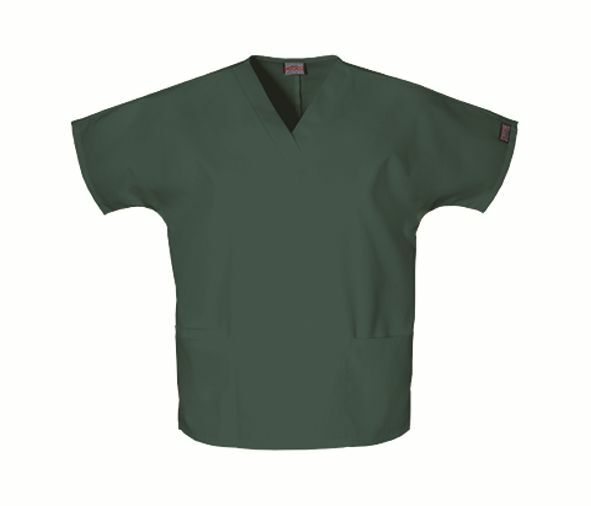 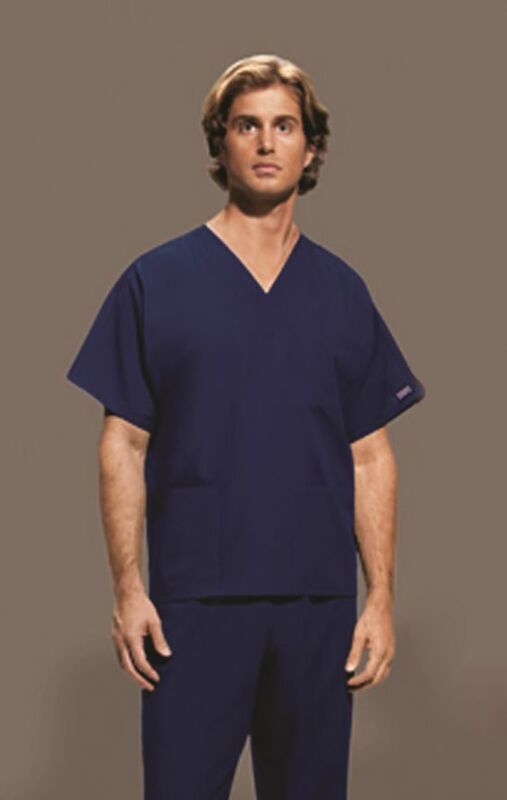 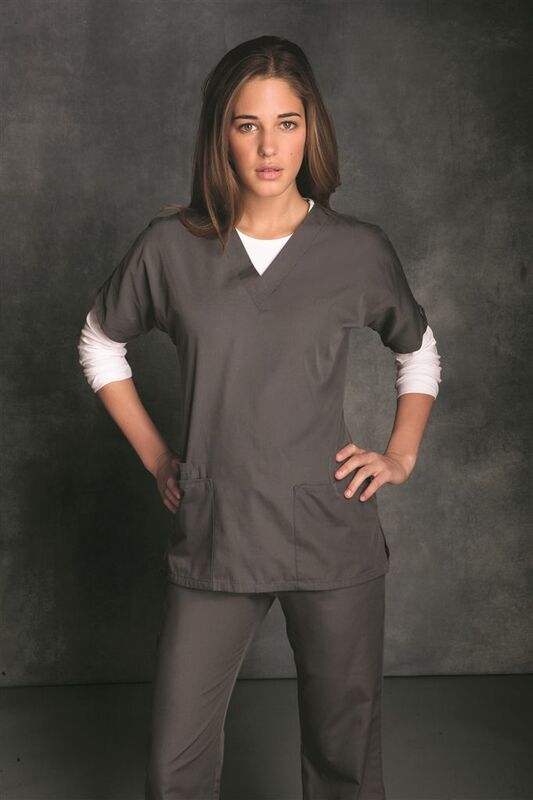 4700 V-neck unisex Scrub Top, doman sleeves with side same vents, 2 patch pockets. 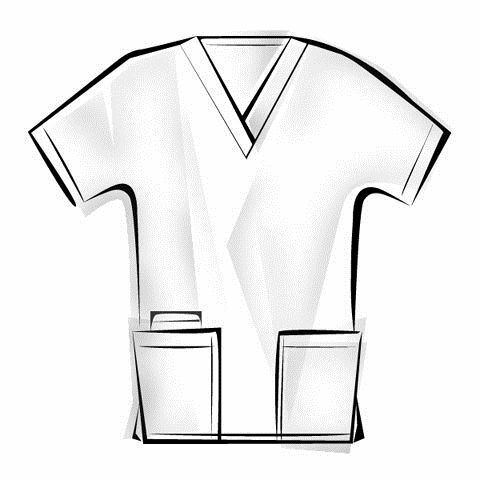 Character prints featuring fun and humorous illustrations. 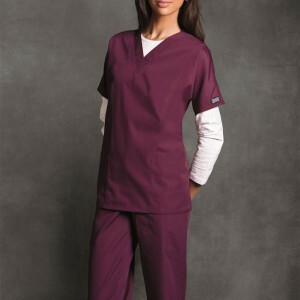 If you would like your company logo embroidered – please call! SKU: 4700. 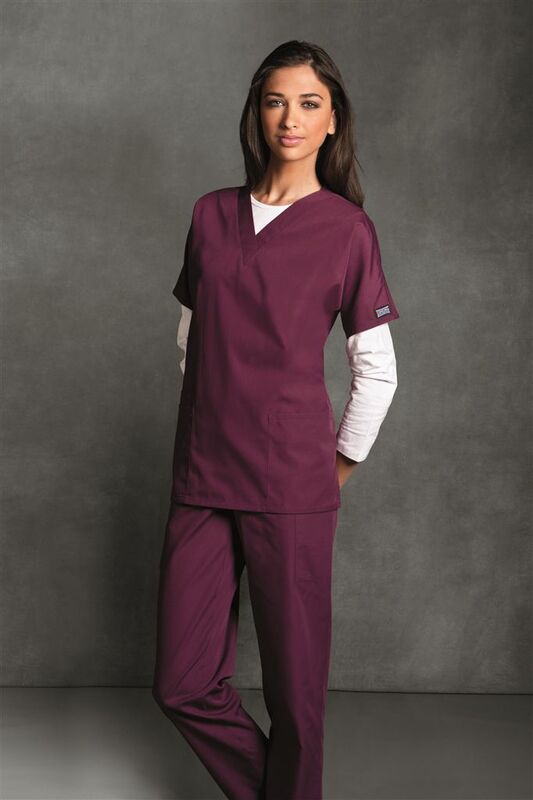 Category: Cherokee Scrub Tops, Dental Uniforms.